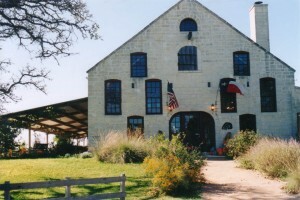 Boxing Day is British holiday celebrated the day after Christmas at Becker Vineyards on Highway 290 East of Fredericksburg Sunday December 26 from . Enjoy fireside readings, yuletide music, holiday hors d’ oeuvres and the holiday spirit. This event is complimentary.